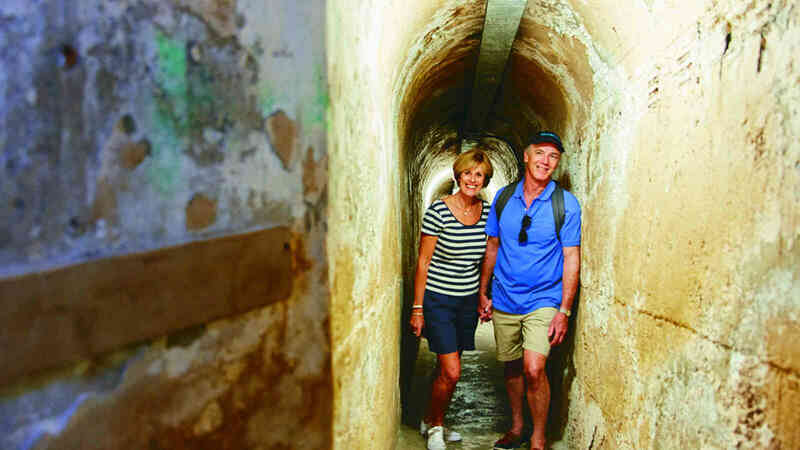 Be taken on a guided tour through the stunning tunnel system that once played a crucial role in Australia’s military defence in World War II. 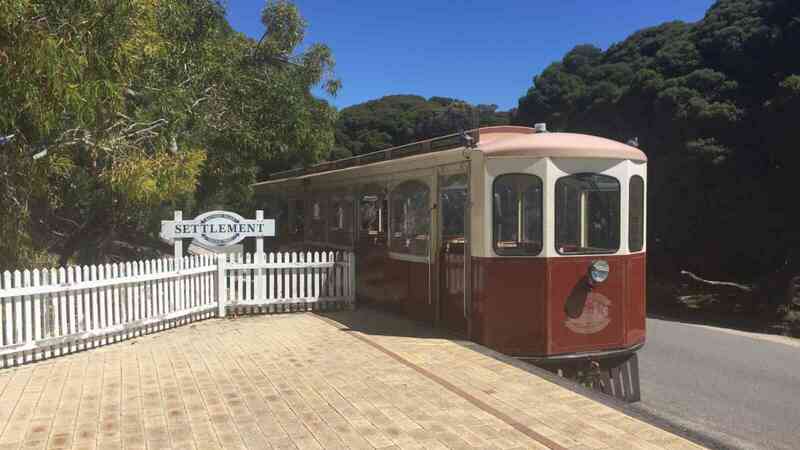 This tour begins with an informative train ride passing some iconic and historical landmarks on the Rottnest Island. 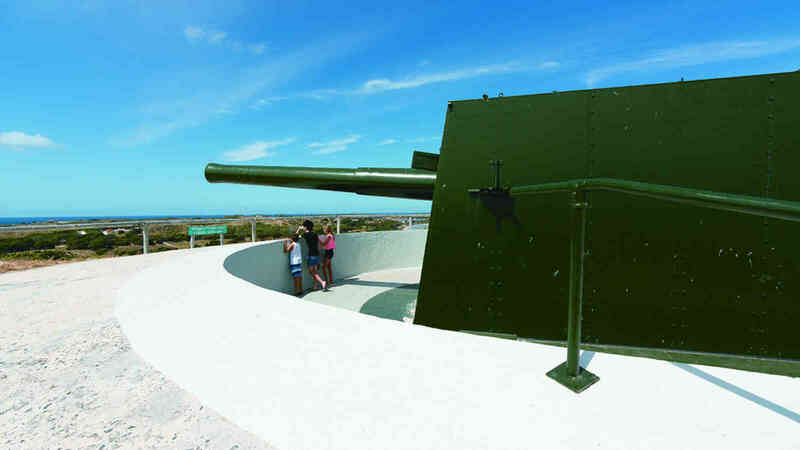 Upon arriving at Oliver Hill, you will be taken on a guided tour through the stunning tunnel system that once played a crucial role in Australia’s military defence in World War II.